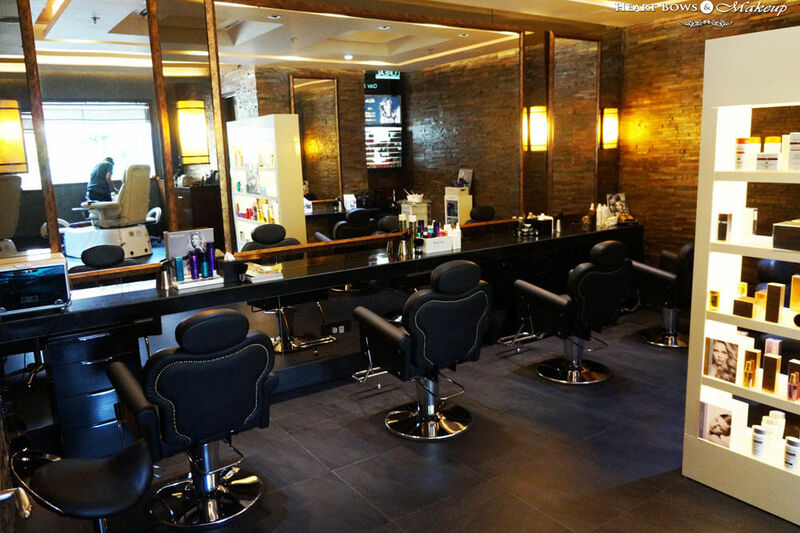 Touted as the best beauty salon in Mumbai, Warren Tricomi Salon can be found at Lower Parel, offering an airy, modern and well-designed space with ultimate experience in hair and beauty care. With stylists trained by celebrity hair artists of Warren Tricomi New York, this salon indulges clients in a range of services including but not limited to nails, bridal services, makeup, head massage, manicure, pedicure, facial, hair colour, haircut, blow-dry, men’s grooming, color, straightening, Kerastase, skincare with Clarins, skincare by Forest Essentials, waxing, threading, foot massage and hand massage among many more. New York-based Warren Tricomi Salon can also be found hidden inside the luxurious Spa la Vie by L’OCCITANE at Lower Parel to offer impeccable standards of beauty and grooming. 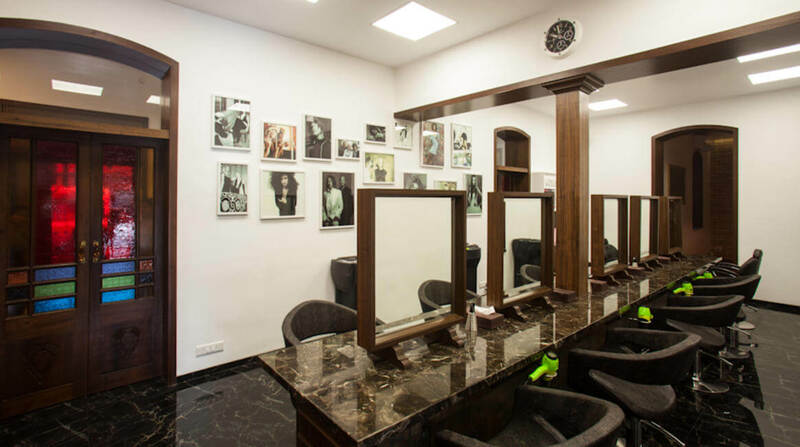 This best salon in Mumbai indulges you in nail art, haircut, styling, makeup, cysteine, keratin, Kerastase, hair coloring, Novalash, waxing, threading, Moroccan oil ritual along with other grooming services. Warren Tricomi Salons are set up in exclusive locations, giving clients a luxurious surrounding to receive their treatments. Sit back and relax as the connoisseurs at the salon analyse your scalp and hair and advise you on the best treatments and products to care for your beloved locks. Warren Tricomi remains one of best salons in Mumbai, highly appreciated by the people from all walks of life. Visit to be pampered and stay groomed with luxury services and expert professionals.